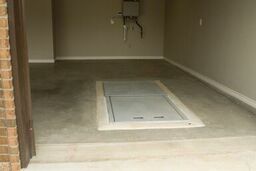 Ground Zero has replaced numerous storm shelters that were in disrepair. 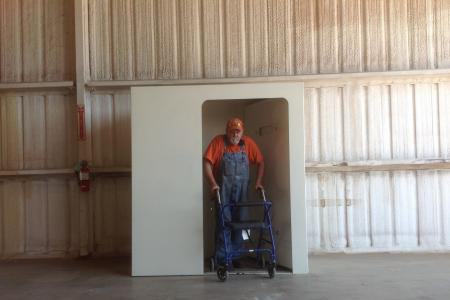 In order to avoid this from happening to you, consider these questions when purchasing your tornado shelter. This gives credibility to a company and will show how long they have been in business. VERY important to make sure their shelters were not only tested, but by a credible testing facility. 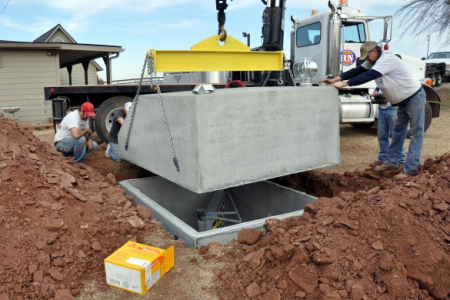 With Ground Zero Shelters, Co., you get both available options for backfilling. Read about our Deluxe and Standard Installation options. This is important to find out how long they will be at your house. If they say several days, then you know something fishy is going on and you might be getting over-charged. Make sure the company offers ventilation options – you need to breathe after all! Asking these types of questions can save lives! If you ask ahead of time, you will be better prepared when disaster strikes! Learn here what is considered a good warranty and what you should expect from a reputable company. What associations is your company a member of? This shows that they are in good standing in the industry and their colleagues approve. It helps know the financials ahead of time. You can also check to see if they accept any rebates, grants, etc. Do you ever wonder if you qualify for a rebate?